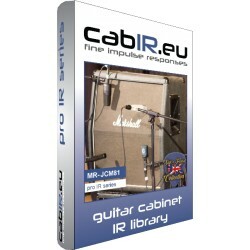 pro IR series There are 13 products. 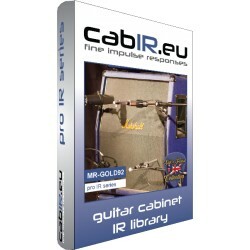 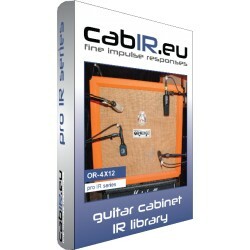 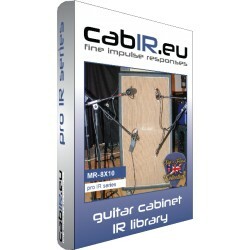 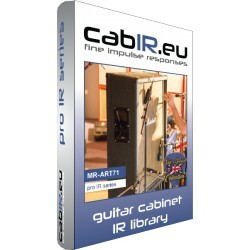 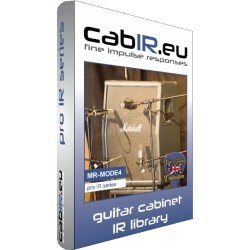 SPEAKER CABINET IMPULSE RESPONSE LIBRARY based on a `65er Marshall™ 1960A 4x12“ guitar cabinet, loaded with Celestion™ G12M20™ „pre-rola“ Greenback speakers from 1968. 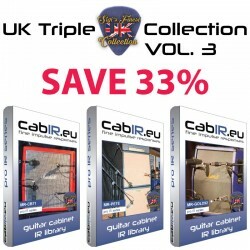 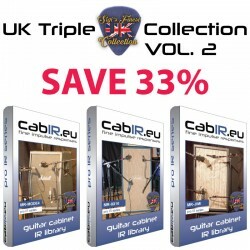 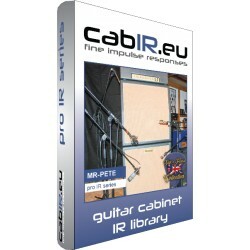 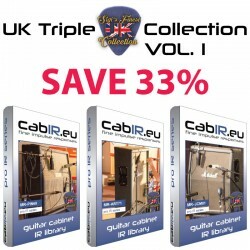 Included in the UK Triple Collection VOL.1 with +33% OFF.